A cover from Japan, sent by Jaewoo Choi. 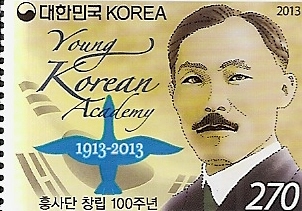 On the cover, Choi affixed one definitive stamp and a pair of two flower setenant stamps. 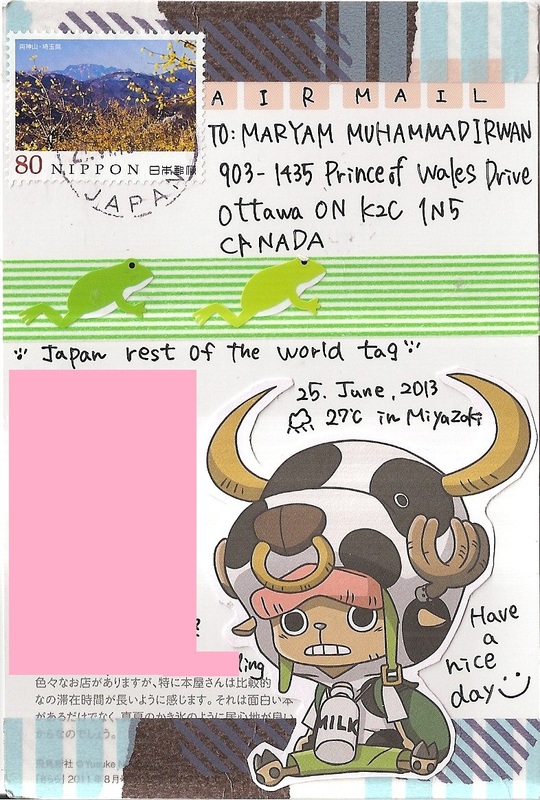 The postmark date is 15 July 2013 and the location is Kusatsu Shiga. Inside are several stamps from South Korea. Thanks a lot Choi! A postcard from Japan, sent by postcrosser Mai for Japan – rest of the world tag in postcrossing forum. 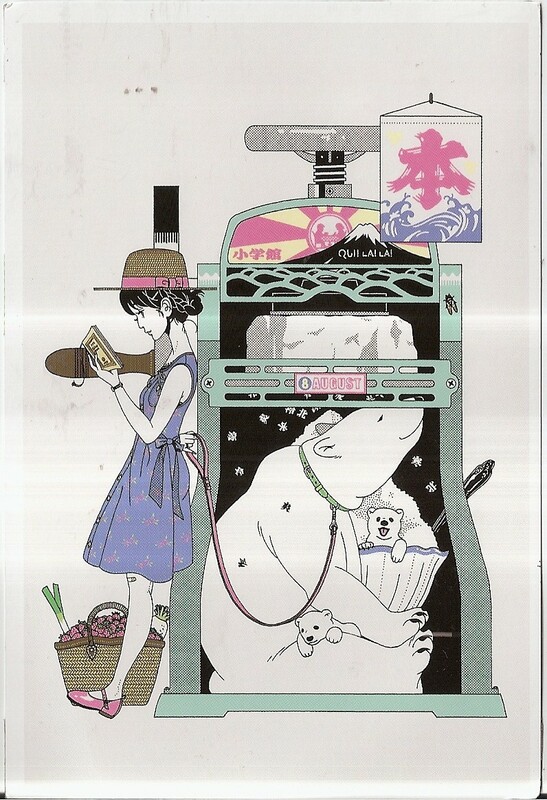 The postcard shows a nice drawing of a girl reading a book while holding a polar bear with her cubs in an ice shaver machine. 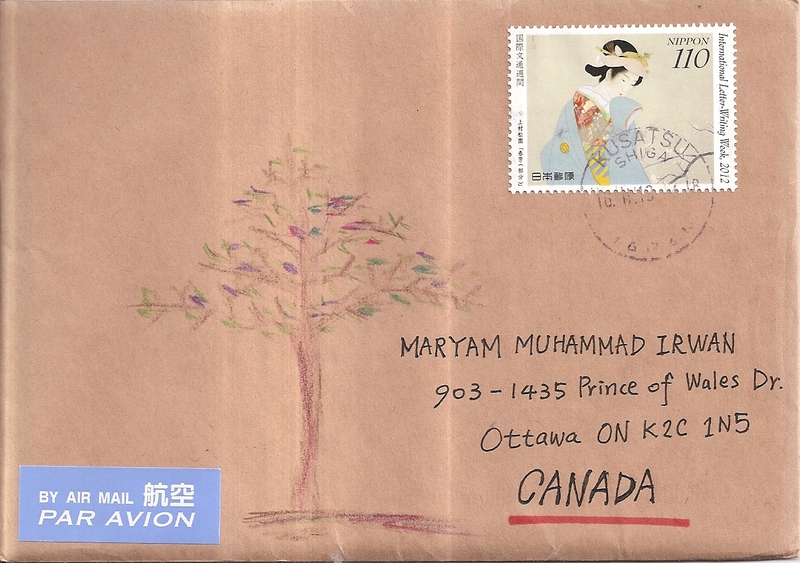 At the back, Mai decorated the postcard beautifully and affixed one stamp. 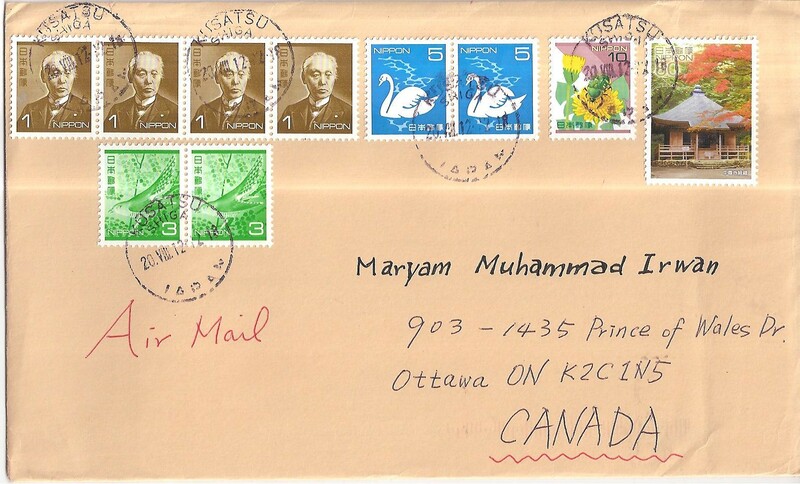 The postmark date is 27 June 2013. Thanks a lot Mai! 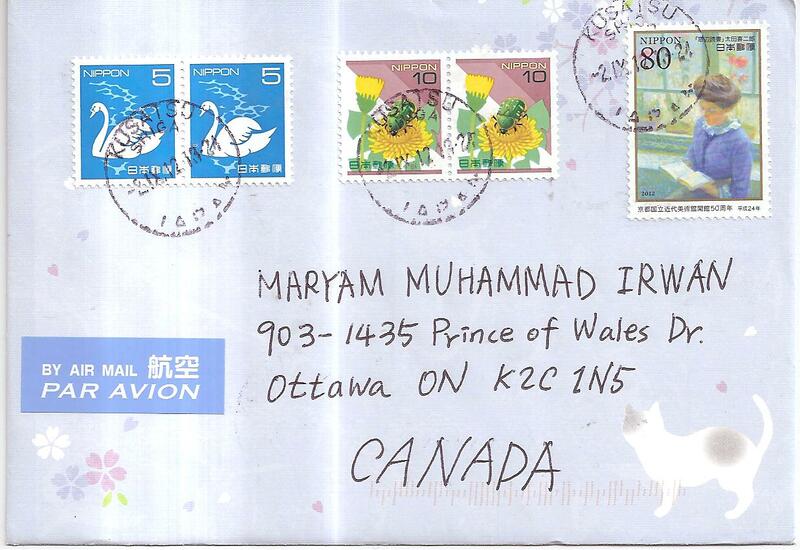 A cover from Japan, sent by Choi Jaewoo. It’s a brown cover. Choi affixed one 110 Yen stamp and drawed a tree on the cover. 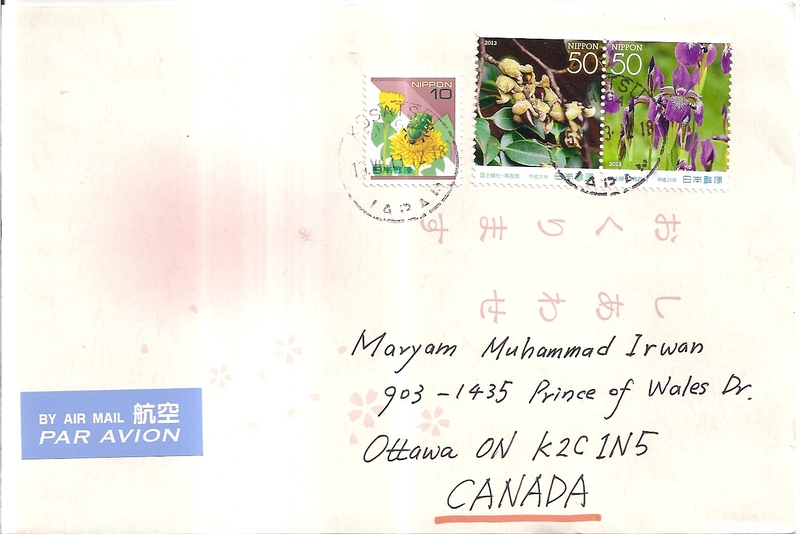 The postmark date is 16 February 2013 and the location is Kusatshu Shiga, Japan. 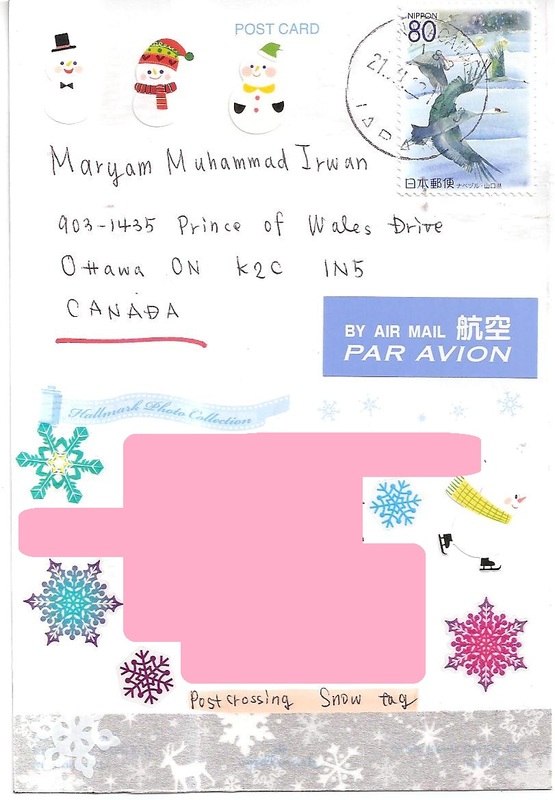 Choi sent several items in the cover – three postcards from South Korea and one maximum card from China. 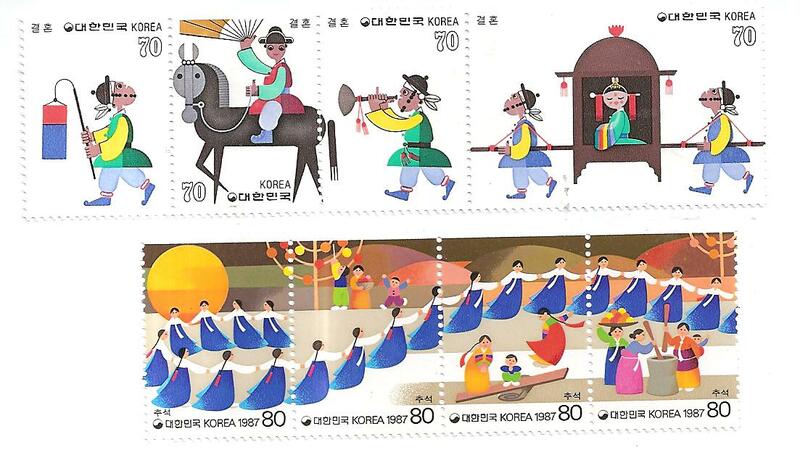 The three postcards from South Korea were issued in 2012 to commemorate diplomatic ties with other countries. 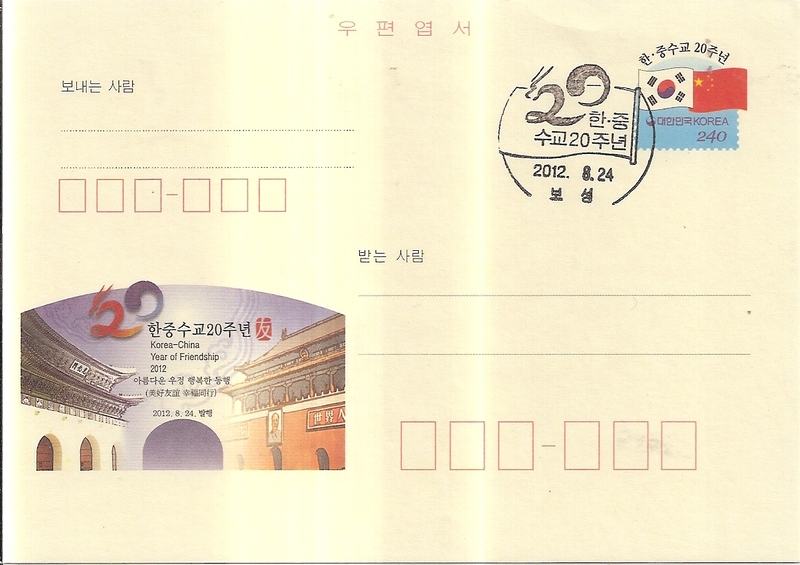 The first postcard was issued on 24 August 2012 to commemorate 20 years of friendship between South Korea and China. 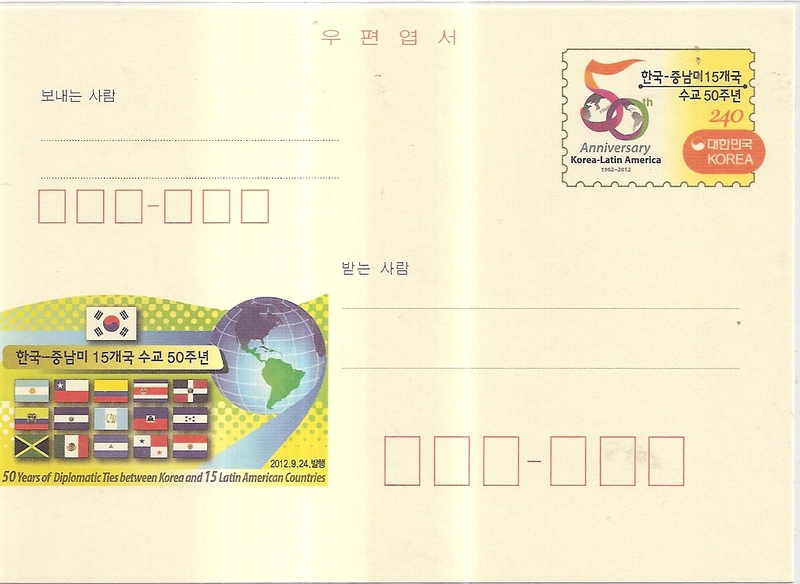 The second postcard was issued on 24 September 2012 to mark the 5oth anniversary of diplomatic ties between South Korea and 15 countries in Latin America. 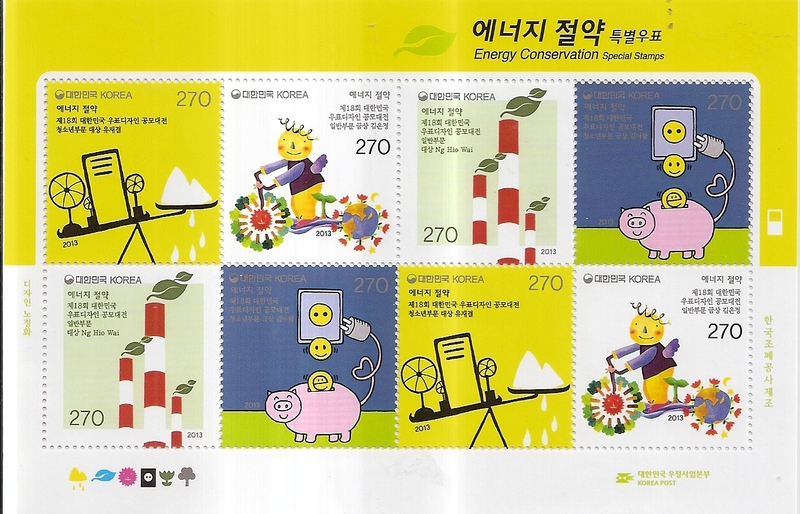 The third postcard was issued on 16 October 2012 to commemorate the 50th anniversary of diplomatic relations between South Korea and Saudi Arabia. This is the maximum card from China. It features the Temple of Confucius in Qufu, Shandong Province, which is listed as a UNESCO World Heritage Site. 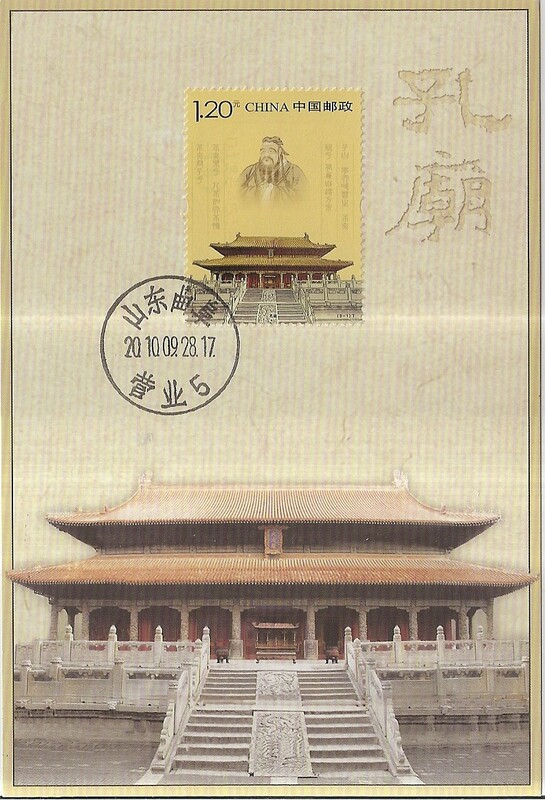 The stamp depicts a portrait of Confucius. The postmark date is 28 September 2010. Thanks a lot Choi! 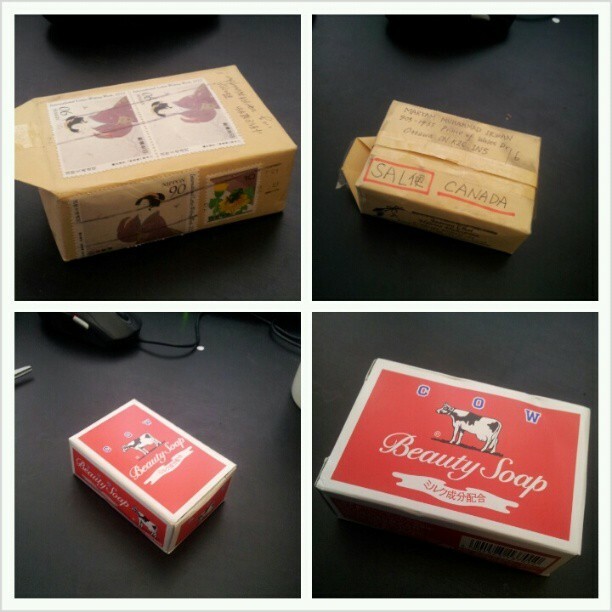 A soap from Japan, sent by Choi Jaewoo. This is the photo collage of the cover and the soap. 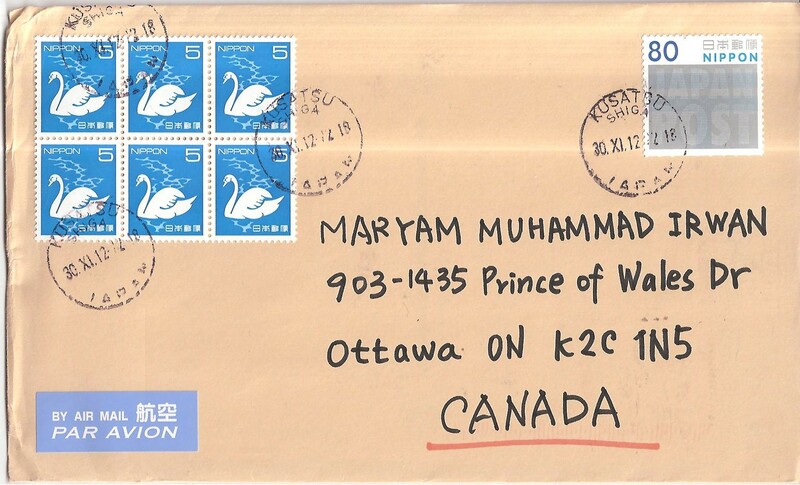 The postmark date is 12 January 2013. Thanks a lot Choi! A postcard from Japan, sent by postcrosser Tomomi T. for Japan and the rest of the World Tag in postcrossing forum. 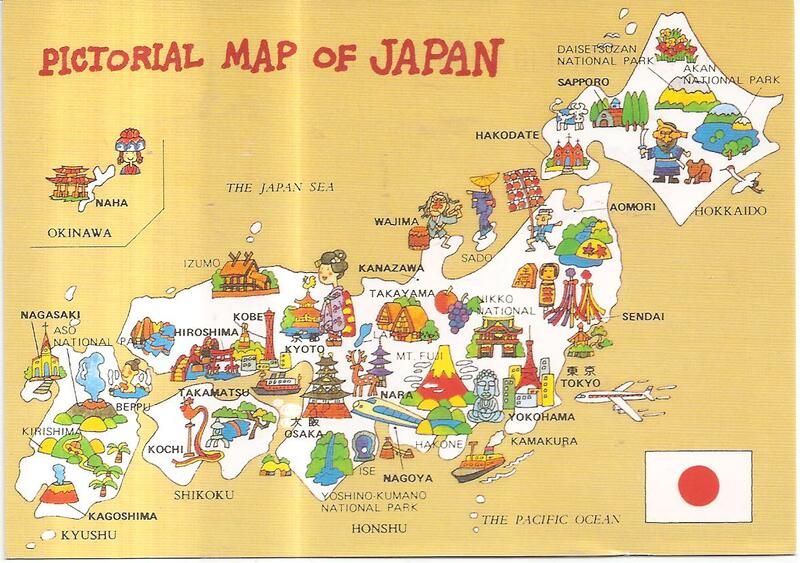 The postcard shows a pictorial map of Japan! How nice! At the back, Tomomi affixed one cute Hello Kitty stamp – how lovely!!! 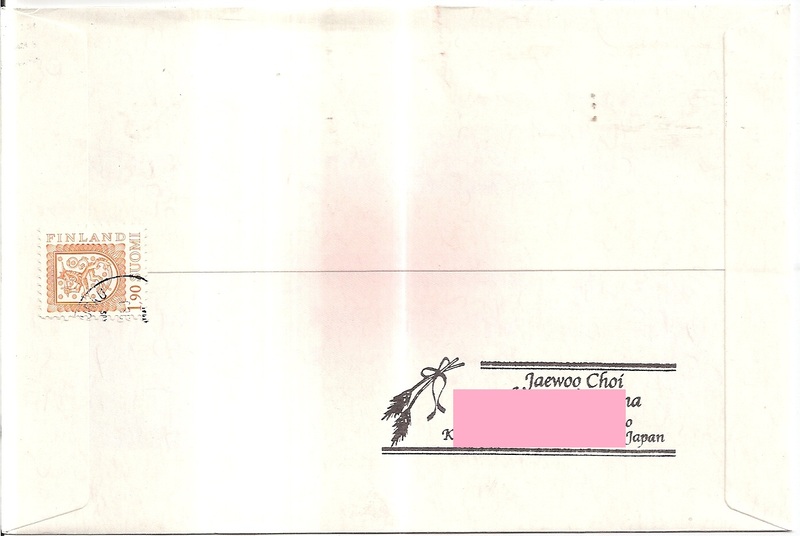 The postmark date is 29 November 2012 and the location is Shintokyo, Tokyo. Thanks a lot Tomomi! 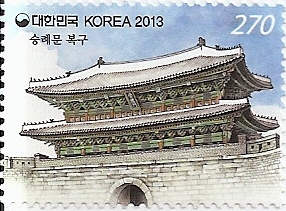 On the cover, Choi affixed six definitive swan stamps and one double-image stamp. 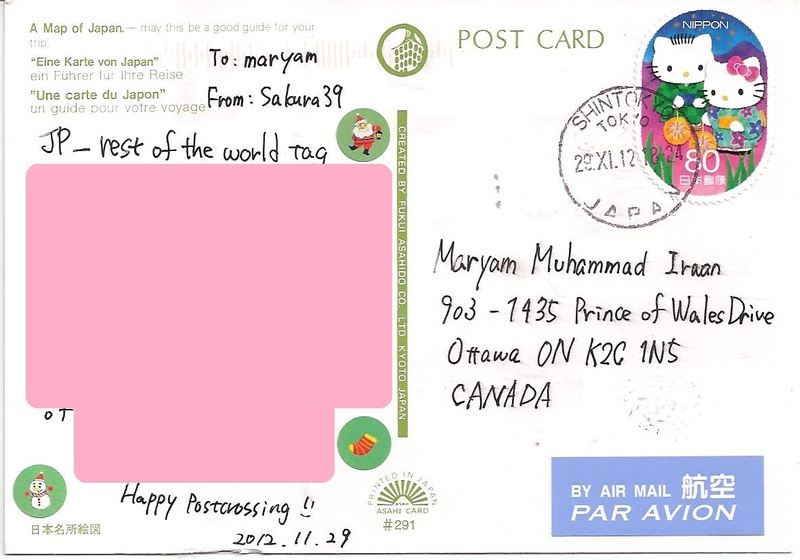 The postmark date is 30 November 2012 and the location is Kusatsu Shiga, Japan. Inside are few items from Choi. 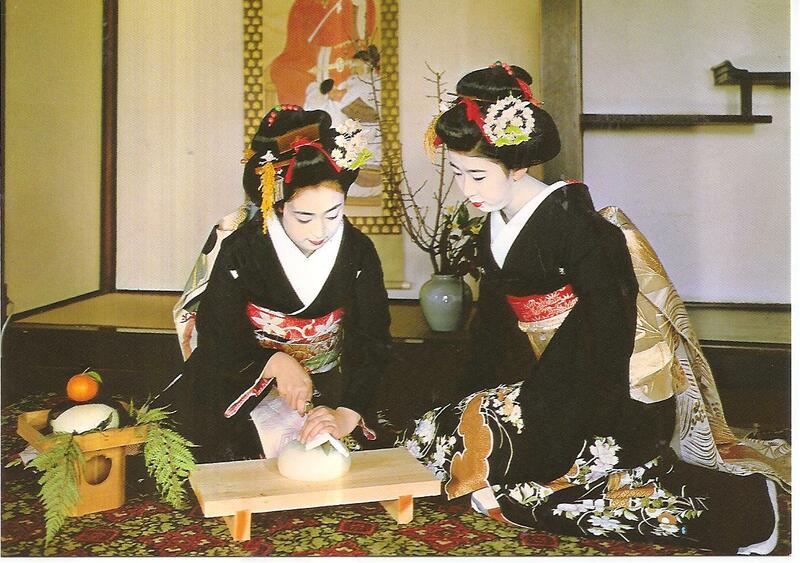 First is a postcard showing two ladies in traditional Japanese Kimono – I think they are preparing something to celebrate new year. Second are two pre-paid envelopes. Finally a Christmas stickers! Thanks a lot Choi for all these nice stuffs! A postcard from Japan, sent by postcrosser Atsumi from Osaka for Japan and the rest of the World tag in postcrossing forum. 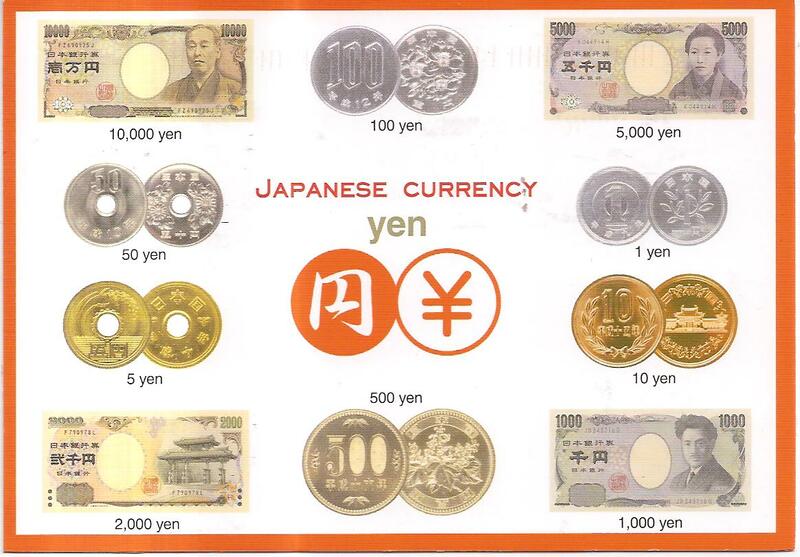 The postcard shows Japanese currency ranging from 1 yen to 10,000 yen. Atsumi sent me a Japanese currency postcard since the coins are produced in Japan Mint in Osaka. Japan Mint in Osaka is also famous for it’s cherry blossoms. At the back, Atsumi affixed one zodiac stamp and some cute little stickers showing Japanese items. 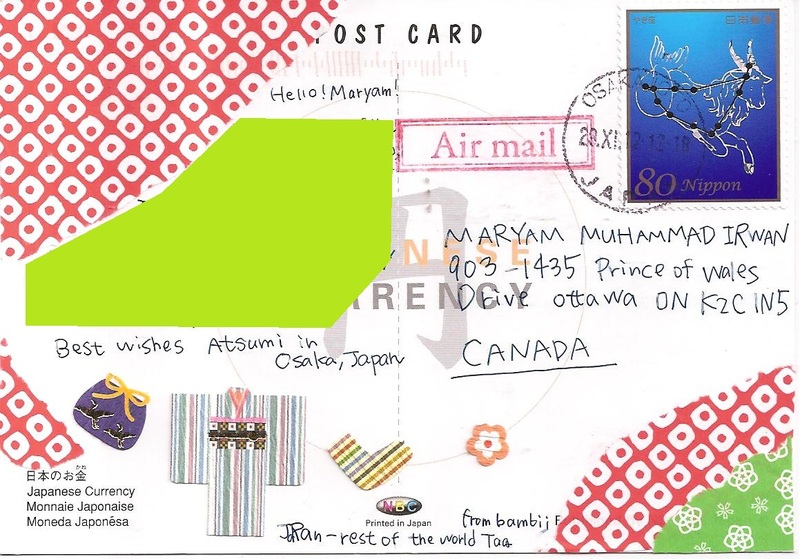 The postmark date is 29 November 2012 and the location is Osaka. Thank you Atsumi! 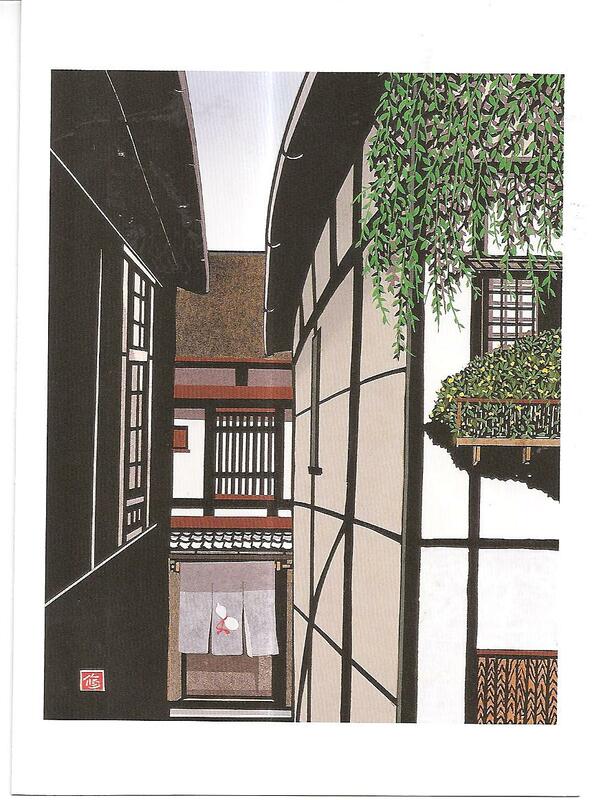 A postcard from Japan, sent by postcrosser Izumi for Snow Tag in postcrossing forum. 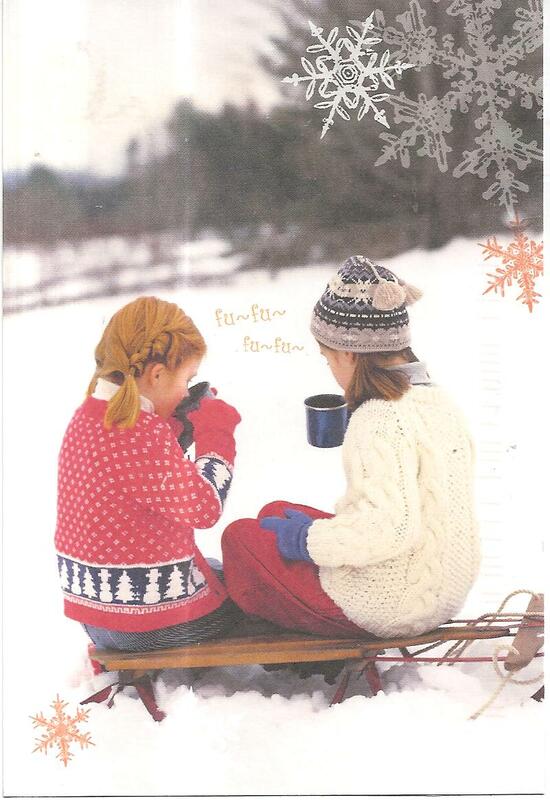 At the back, Izumi affixed one snow stamp with lots of snowflake and snowman stickers! The postmark date is 21 November 2012. 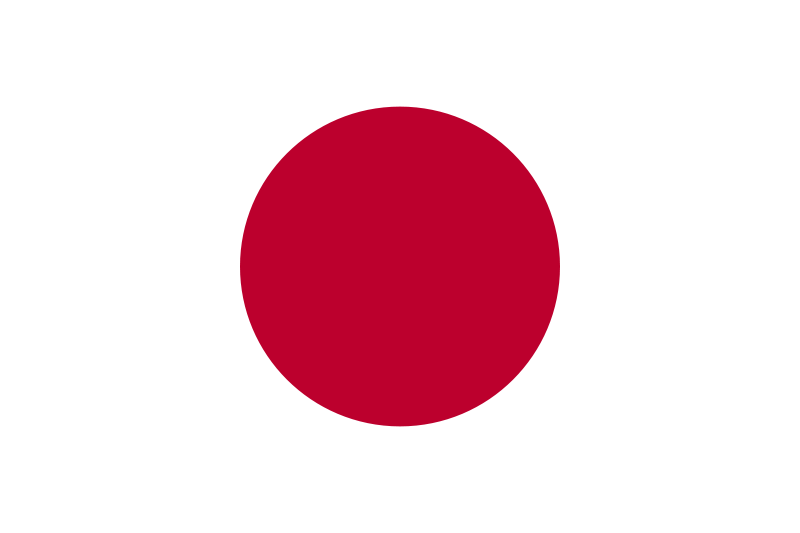 Thank you Izumi! A cover from Japan, sent by my friend Choi Jaewoo. 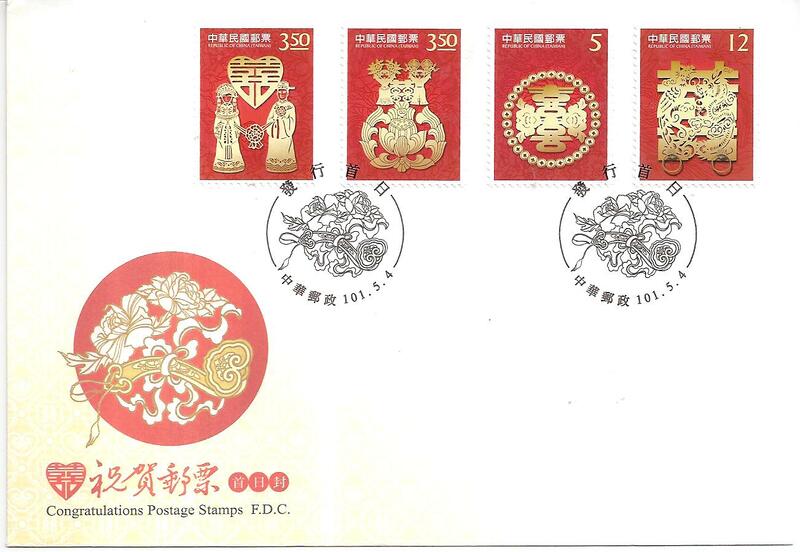 On the cover, Choi affixed five stamps. 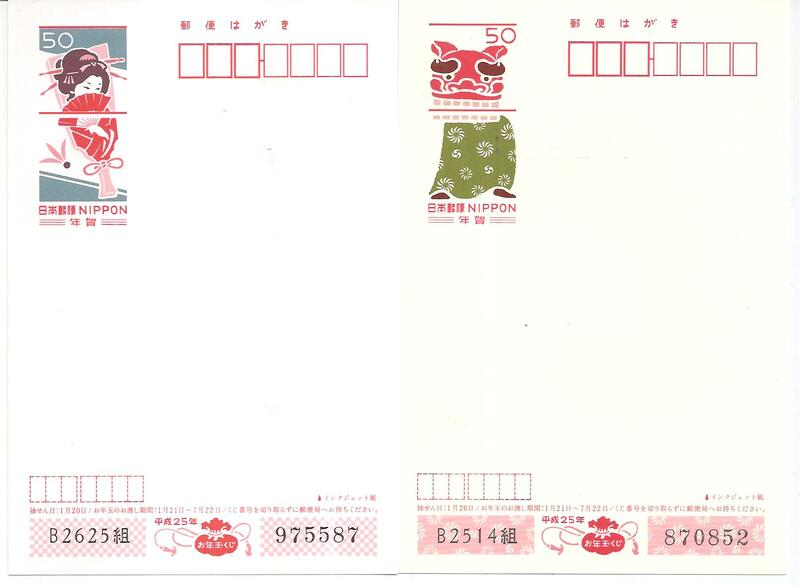 The postmark date is 2 September 2012 and the location is Kusatsu Shiga. Choi sent a postcard inside. 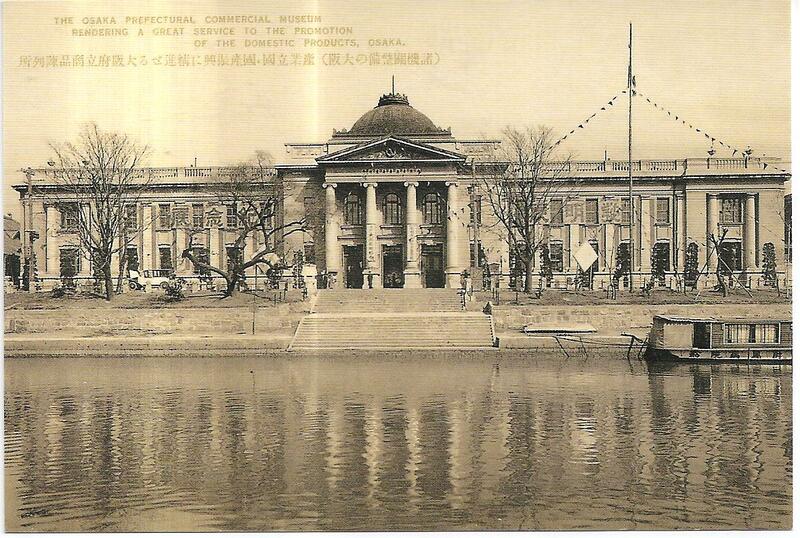 It’s a black and white postcard showing the Osaka Prefectural Commercial Museum. 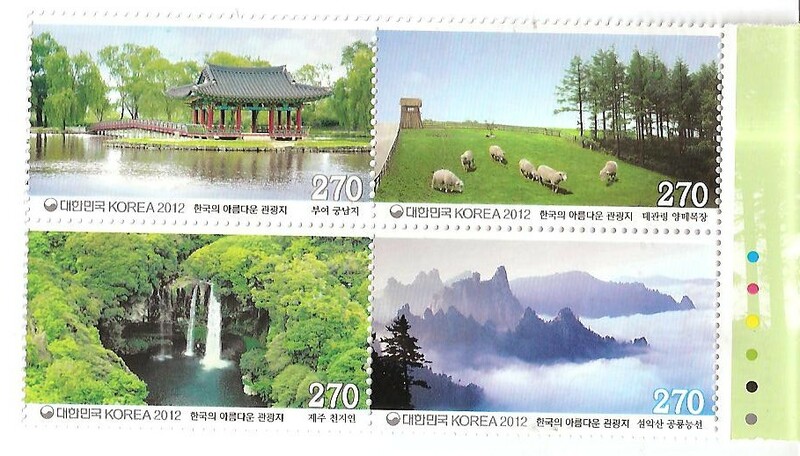 Choi also sent several stamps from South Korea. Those stamps are really cute and beautiful. Thank you very much Choi! A cover from Japan, sent by Choi Jaewoo! There are 10 stamps on the cover! 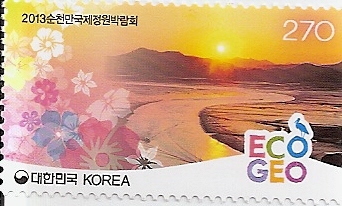 The postmark date is 20 August 2012 and the location is Kusatsu Shiga, Japan. Choi sent two Japanese postcards inside. This is the first postcard. 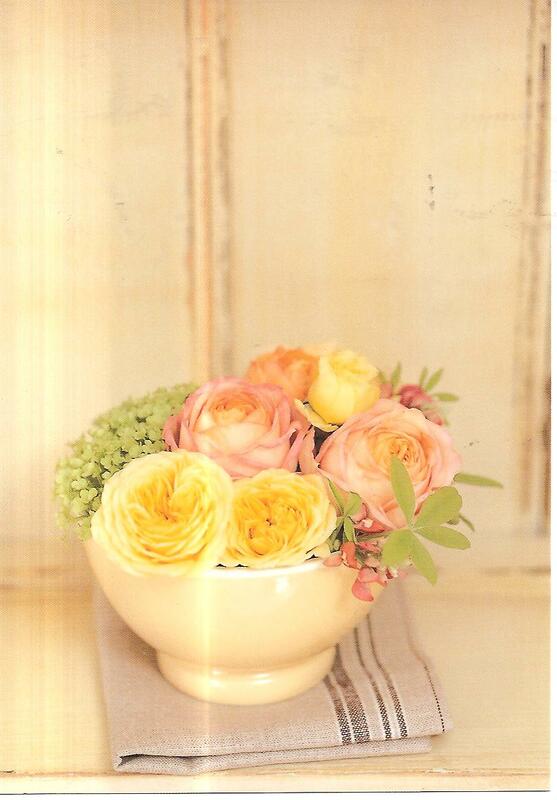 This is the second postcard. 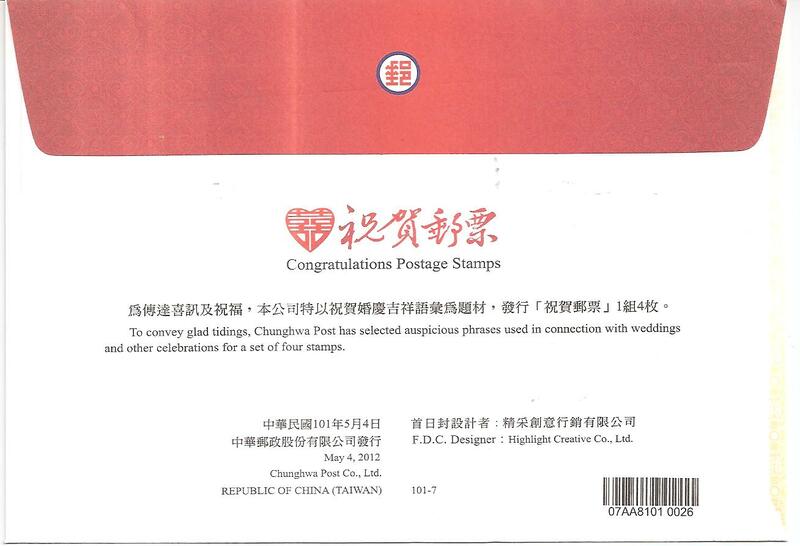 Choi also sent me the Congratulations FDC from Taiwan. 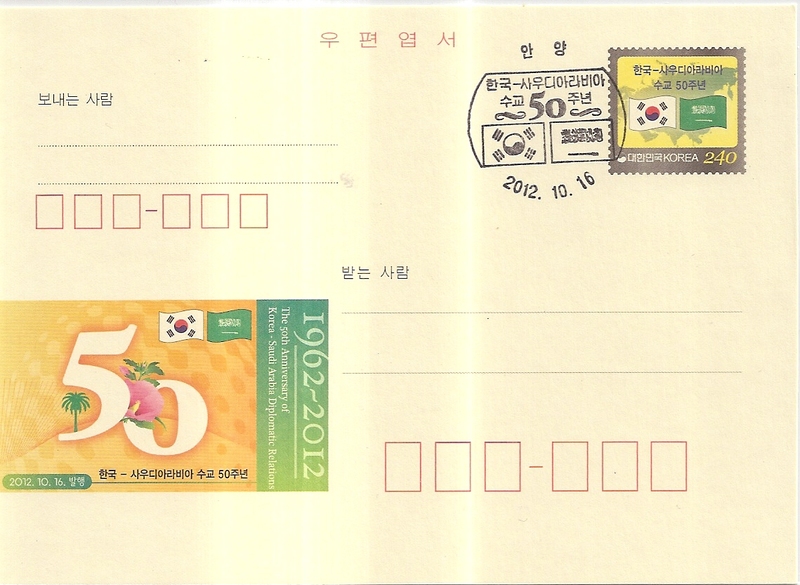 Then there are also four stamps from Korea! Thanks a lot Choi for all these stuffs!